I quoted for this job in the spring of 2016 weeks after starting up my own company with a view to start it the year after due to me being a bit too busy over the summer months on a new build. I have a good look around at each window as best I can and have a scan over the hardwood conservatory as well (which was in great condition already). I go home and construct a quote at a price which I thought was expensive (at the time) but reasonable for the work I thought was involved. 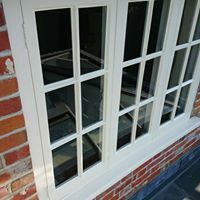 I Had to do a bit of research during the quoting process on a high quality micro-porous primer as some areas of the windows were oak and the conservatory was Indigbo (another hardwood). The company who built the conservatory 6 years prior used a product Teknos satin aquatop as the finish coat but didn't specify the primer used. The customer ordered some more of the aquatop which was also to be used on the windows and left me to research a primer. After a few back and fourth emails to Holman paints they advised on a product by Teknos called futura 3 (makes complete sense to use Teknos primer). 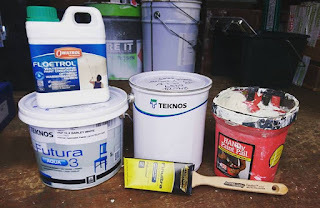 Having never heard of let alone used Teknos paints before I was keen to see how they went. Anyway product research done and quote accepted on delivery.... Great a summer job booked a year in advance, and a stunning property to work on. The summer of 2017 begins and I'm there on the 12th of June ready to rock 🤘🤘....Let's do this!! 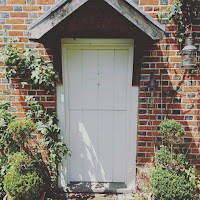 I decide to start at the front of the house and work my way round as methodically as possible doing one side at a time before moving on. This way I will actually feel like I'm getting somewhere (ever the optimist). The harsh reality of the mammoth task ahead soon kicks in. Early stages of the preparation soon unearth huge amounts of rot. Rot that you could not see without getting stuck in with a chisel and scraper. That's when you get that feeling in your stomach and you realise you underestimated the work that would ensue by about...... 1 million miles!! (not even exaggerating). After a quick chat with the customer about changing the budget for materials as I would need to invest in ample amounts of Repair care resin and Toupret wood repair fillers to be able to produce repairs that will last. 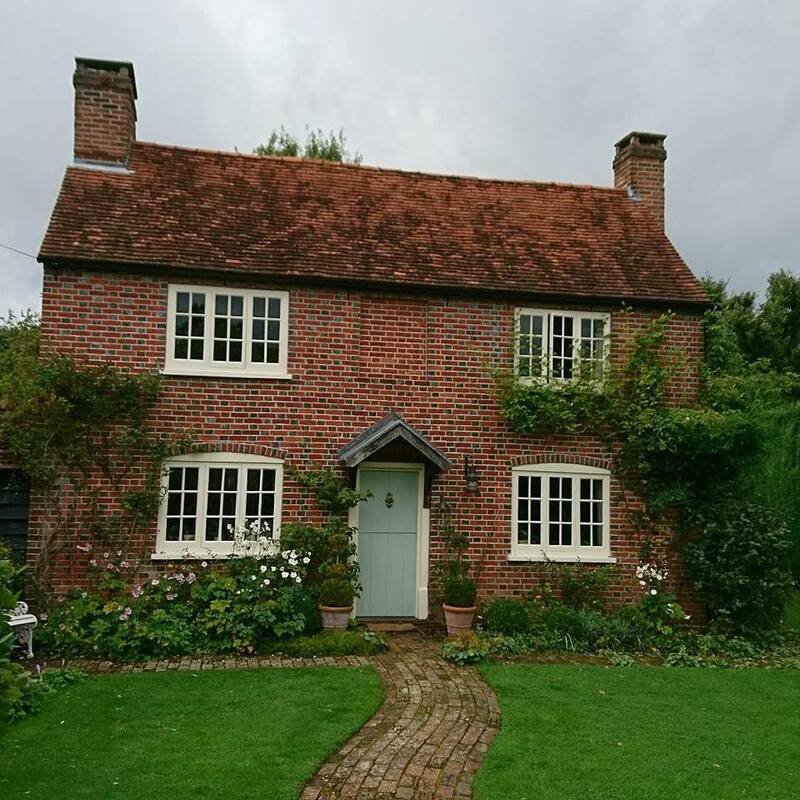 Replacing the windows (15 in total) wasn't really an option due to the age of the house and cost of getting windows that would suit the house, not to mention the mess and damage that would occur. Out of 15 windows 13 of them were heavily rotten in places. All of the oak sections were absolutely fine which is a testament to the wood. 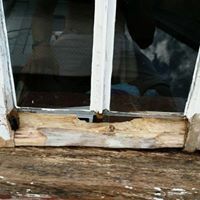 Repairing these windows to a high standard meant fully removing all signs of rot, letting the wood dry out where is was wet but not rotten, applying Repair care wood treatment to areas that the Repair care was being applied to. 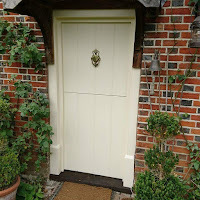 This was then followed by an application of Toupret wood hardener to other areas of wood. This gave some strength and ensured better adhesion of the Toupret wood repair filler. 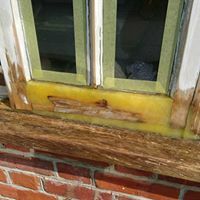 All big sections of rot were repaired using the Repair care dry flex 4 system, followed by a skim fill using the Toupret wood repair filler to level out any areas of the resin that weren't quite perfect. Combining the two made for some fantastic results that will stand up to the elements. All windows were masked up before any repair work and sanding work took place. My masking tape of choice for windows is Tesa and they make a yellow low tack tape that is awesome for windows. Great UV resistance (8 weeks!! ), very durable, nicely priced and the obvious reason, it leaves laser sharp lines. I mask windows up for 3 reasons. 1 it protects the glass from being scratched when sanding down, 2 because when you get good at masking up and have lots of glass it's a hell of a lot quicker than cutting in 3 times, 3 the lines man....the lines!!!!!! Here are just a few shots from a window through the stages. In the first picture notice how you can see into the room through the hole in the wood. 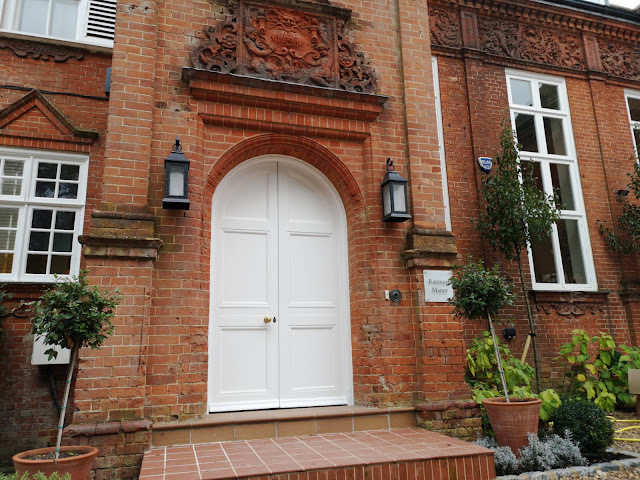 This meant rebuilding the internal section as well as exterior. Teknos paints were completely new to me. This was my first experience with them on every level so I was venturing into unknown territory. Obviously the first of their paints I got to use was the futura 3 primer (tinted to match the top coat). 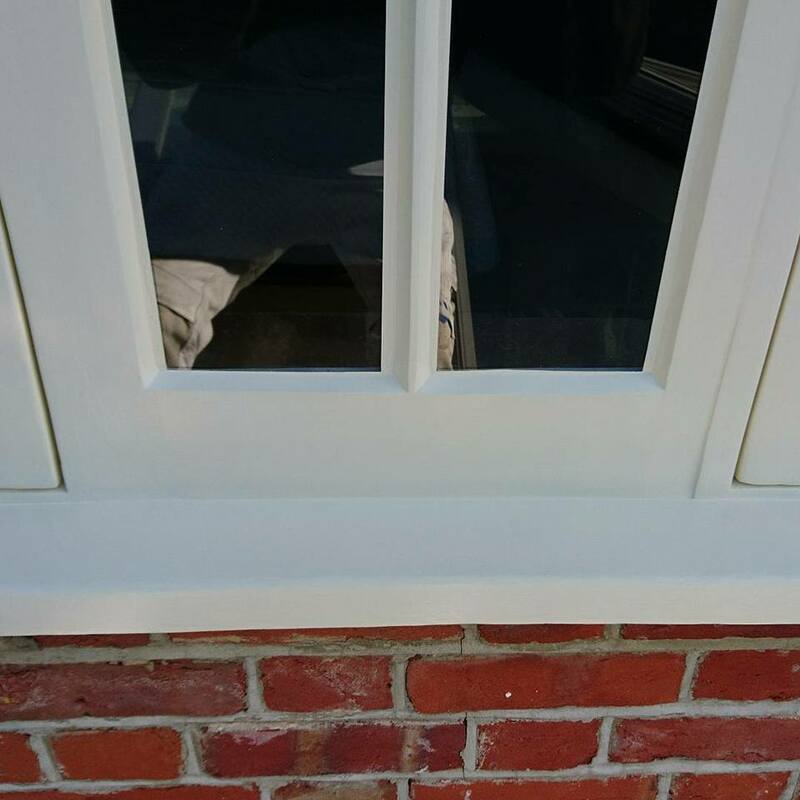 This primer flowed nicely, levelled out great and had sufficient opacity to cover bare wood to give great body to the two finish coats. I would advise spot priming any real bad patches before doing a full coat of primer just to be sure though. This is common procedure with most paints. It is easier to spot prime bad areas first than do 2-3 full primers or 3 full top coats. Next up came the aquatop satin finish coat. In the tin it was quite jelly like which was a bit different (maybe because it's aimed at spraying, but can still be brushed). A thorough stir up and a touch of Floetrol (water based paint conditioner) it gains a bit more of a liquid consistency. Despite this consistency this paint brushes beautifully and levelled out really well for a water based paint. You can really feel the flexibility this paint has when it is dry, which is exactly what an exterior wood paint needs to be. My brush of choice for this job was mainly the Wooster ultra pro firm. Although I did try out a few different brushes (including the finultra by arroworthy) just too see what the difference was but I fell back to the Wooster as it worked really well. Now the aquatop was used on all of the windows, door frame and conservatory (which I'll discuss shortly). 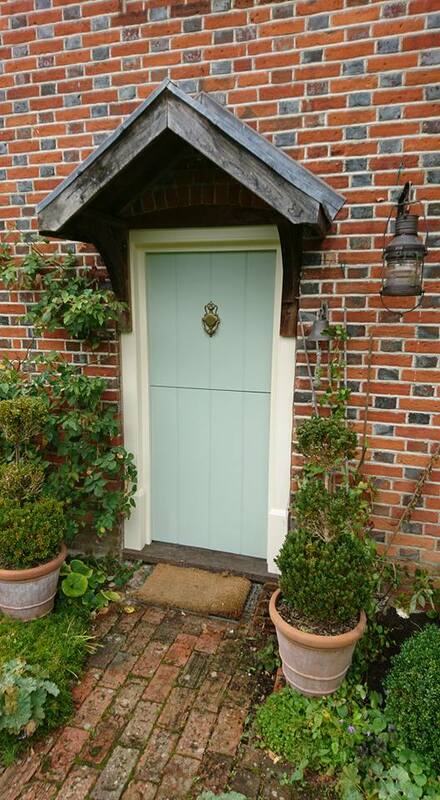 The door was done in the aquatop and also the same colour. 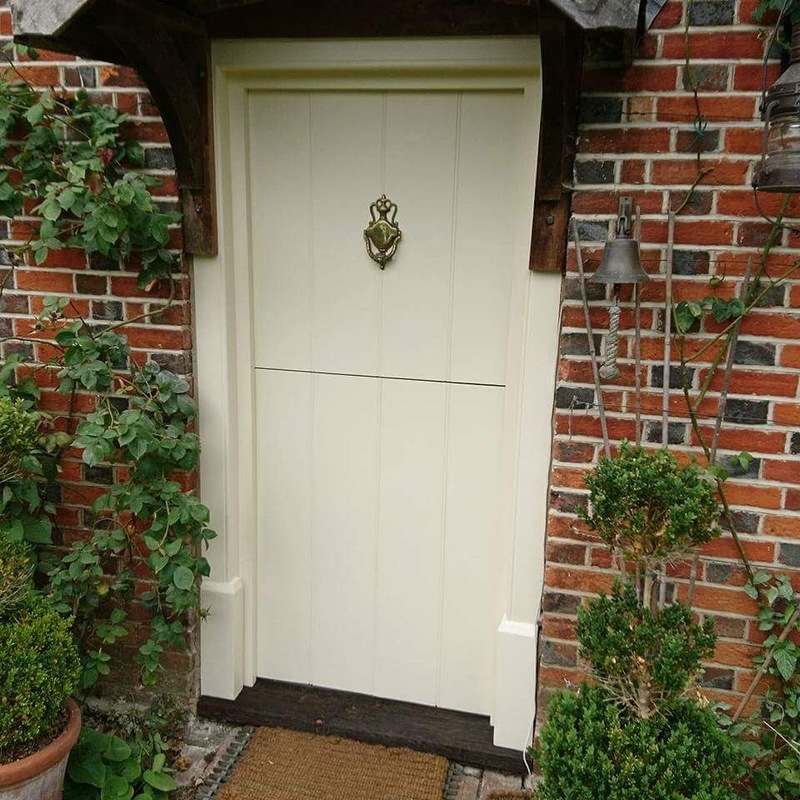 But once the front was done the customers felt the door got lost being in the same colour as the rest of the woodwork so they opted for something different. Re painting this door was not a problem obviously because I had extensively prepared it for the first colour. All that needed to be done was a little de-nib followed by two coats of the chosen colour. Again the brand of paint was Teknos but this time I gave the futura 40 (satin/semigloss) a whirl, again from Holman paints. This is similar to the aquatop but it has a slightly different consistency and is a bit different in spec. Again it was an awesome paint to use. 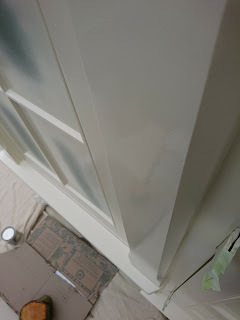 It covered really well (going from cream to green) in one coat and left an amazing satin finish which really looked great on the door. See the beautiful sheen this paint offers, only after one coat. Now this job was full of challenges and I learnt a lot along the way. A job like this would be a test of any painters love for the job. Fortunately I love this job more than most so even when it seemed like I was getting nowhere I just dug deep and thought of how my skill set on so many levels was being improved and how my business would benefit from these skills. The light at the end of the tunnel was finally visible when all windows were completed and all that was left was the bespoke Indigbo conservatory. 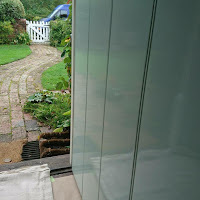 Being able to do this conservatory was quite exciting as I decided about half way through the windows I would opt to spray it in order to maintain the finish it had from factory and also make up some lost ground on the windows. Some pictures of before any real work took place on the conservatory. The conservatory although tired looking in places was still in really good condition. This was down to a couple of reasons. One being it was painted well from day one, two the correct paints had been used. The preparation started by giving it a good going over with some Krud Kutter and power wash to remove any dirt and algae that was in the grain, nooks and crannies. Next up was masking all the glass as standard and removing all seals, locking mechanisms, door handles etc. Once this was done it was a light sand using my Festool RO90 and dust extractor (which were used on all windows were it was practical). Once sanded I decided to then give it a good wash over with some de-glosser just to be safe. Because I was looking to spray I needed to find an efficient way to cover up all that glass up quickly... Along comes Walther strong liquid masking. Simply roll two coats onto the glass and overlap onto the other masking tape by about 50% to create a seal which stops over spray. Applying this with a mini roller was the best way to get it on quickly. After painting it just comes off like butter with the Tesa tape. Despite the cost it was a much better option than paper and taping those centre sections of glass. That would have taken ages!! After a tad more preparation in the form of covering up plants, brick, floor etc. A spot prime using the futura 3 and hand painting the shuts of any parts that opened I was ready to rock with the spray gun. For this I was using the Graco ultra corded airless. This gun handled the work perfectly. Due to the fact I painted this conservatory in three stages (because it had 3 sides) the gun was never overworked. The Teknos aquatop paint sprays absolutely fantastic. Being able to get a good amount of paint on and it just hangs so well and levels out even better. These Teknos paints really were a joy to work with on every level. The results speak for themselves. Finishing off with this conservatory in the manner I did was the icing on a rather big cake. 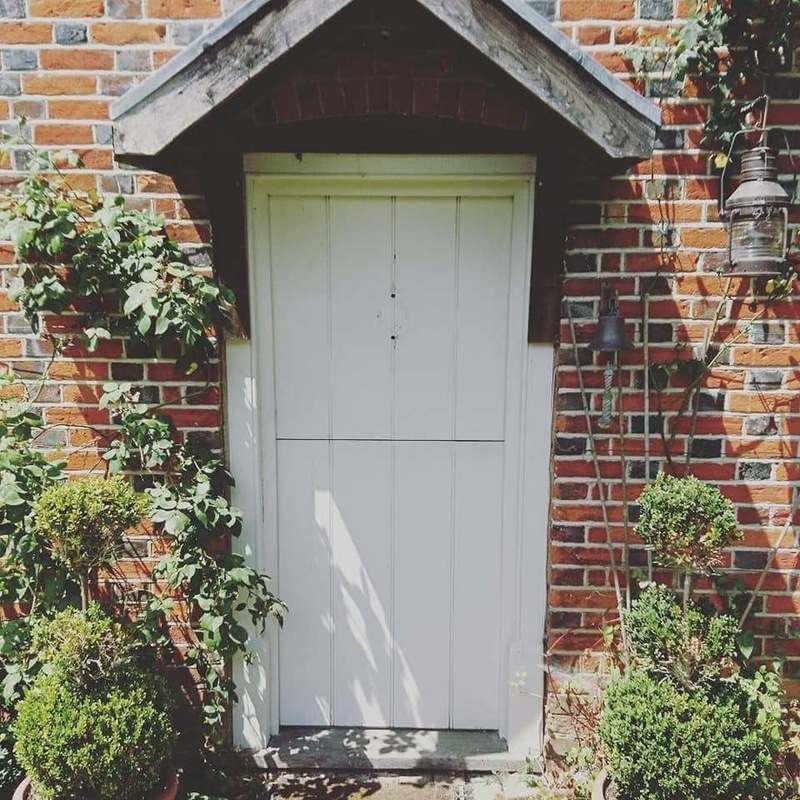 One lesson I learnt from this job more than anything and one bit of advise I would give is take a screwdriver to give the wood a good poke when you look at potential exterior work. You'll get a better idea of what's involved haha 😆.